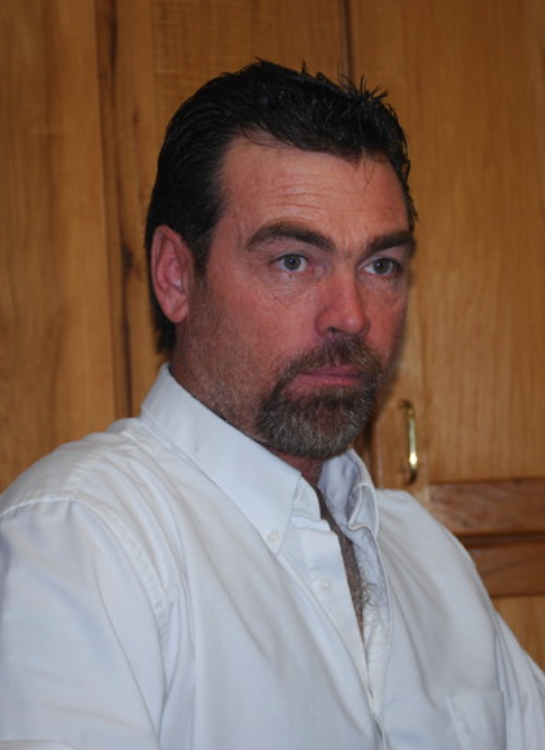 David G. Brown, age 50, passed away on April 6, 2019 in Vernal, Utah. David was born on November 6, 1968 in Greybull, Wyoming to John and Phyllis Brown. David married Irene J. Brown on May 18, 1991 in Las Vegas, Nevada. David enjoyed camping, boating, four wheeling, motorcycling, barbecues and anything outdoors. Dave was also into construction or anything that would allow him to build things with his own two hands, but his favorite pass time was spending time with his wife and kids. David is survived by his wife Irene J. Brown; children: David Brown, Kevin Brown and Stephanie Brown; parents Phyllis and John Brown; brother Mike Brown. David is preceded in death by his grandparents Lorraine and George Fittje, and grandparents Bernice and George Brown. Memorial services will be held Friday 2PM at the Phillips Ashley Valley Funeral Home. A visitation for family and friends will be held Friday 12Noon-1:45PM at the Mortuary. Services have been entrusted to the care of the Phillips Ashley Valley Funeral Home.